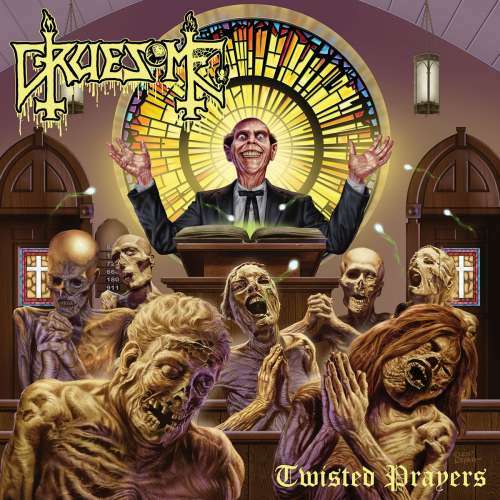 Multi-state death metal project Gruesome was born out of guitarist/vocalist Matt Harvey and drummer Gus Rios mutual involvement with the Death To All tours (Harvey served as frontman for the original mini-tour and Rios both performed Baptized in Blood and worked with DTA drummer Sean Reinert on the following US tour where Exhumed filled in as support). After discussing and discarding the idea of putting together another incarnation of DTA to focus exclusively on the first two albums, Harvey half-jokingly suggested that the pair write their own songs in intentional homage to Death. It wasn't long before the idea gained traction, and the band soon had five tracks written. 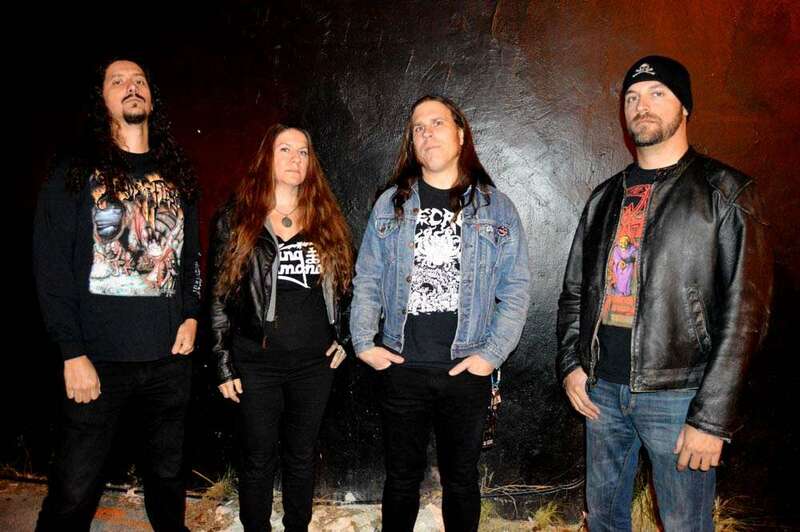 With Harvey writing in California, Rios recruited Possessed guitarist Daniel Gonzalez and Derketa bassist Robin Mazen to record the material in Florida, while Harvey tracked his vocals on the West Coast. 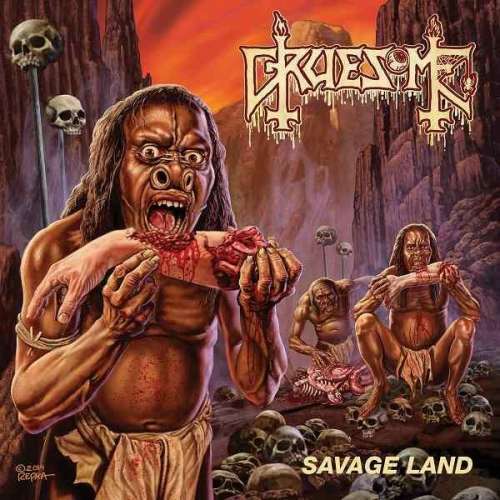 After the positive reception of Savage Land, Gruesome knew they wanted to continue further with their tribute, and decided that any true Death tribute band would have to sink its teeth into the undiluted savagery of Death's early material. 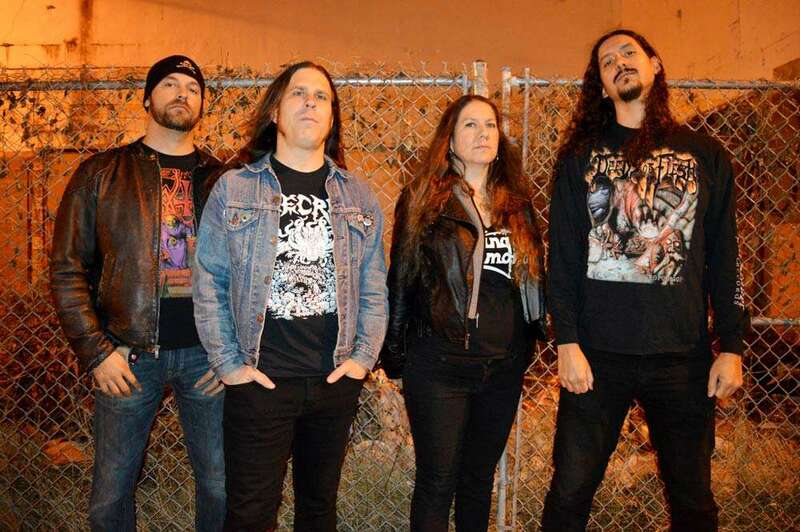 Their forthcoming EP reflects that sentiment: produced by the band and co-produced / recorded with Jarrett Pritchard at New Constellation Studios RMP in Orlando, FL, Dimensions of Horror is a Gruesome salute to Death's iconic Scream Bloody Gore and once again features cover art by the legendary Ed Repka (Death, Atheist, Massacre). 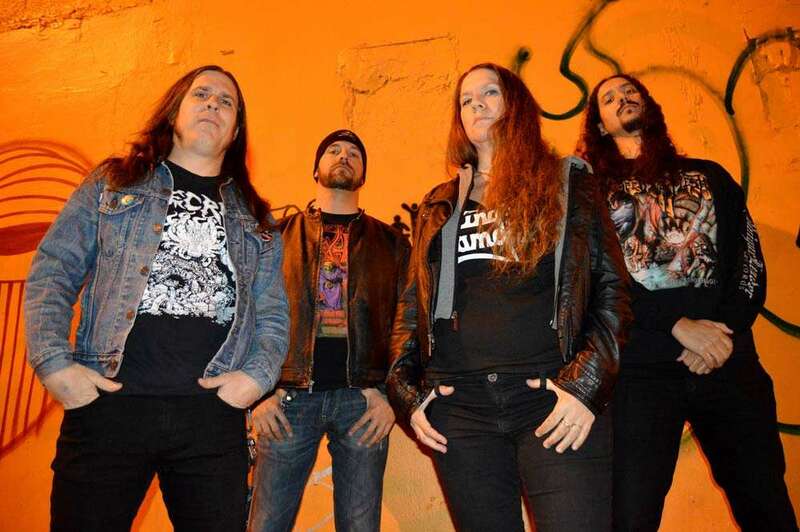 A six-song slab of grisly, bone-breaking death metal jams, Dimensions Of Horror continues the development of Gruesome's homage to the founding fathers of the genre and proves that no matter the decade, old-school death metal is always relevant, always brutal, and always irresistible. 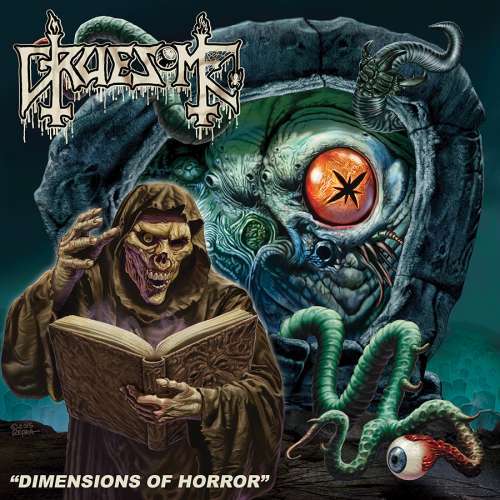 With an all- star lineup and unmatched songwriting skills, Gruesome is willing and able to propel the historical sentiment and sincerity of Death’s spirit into the present.